The Business Marketplace was designed to serve and delight people in Business to build their Business! How? The team at TBM is dedicated to helping members build their business by providing a dynamic environment conducive to raising more invoices! It has a robust and proven formula and system that drives it! 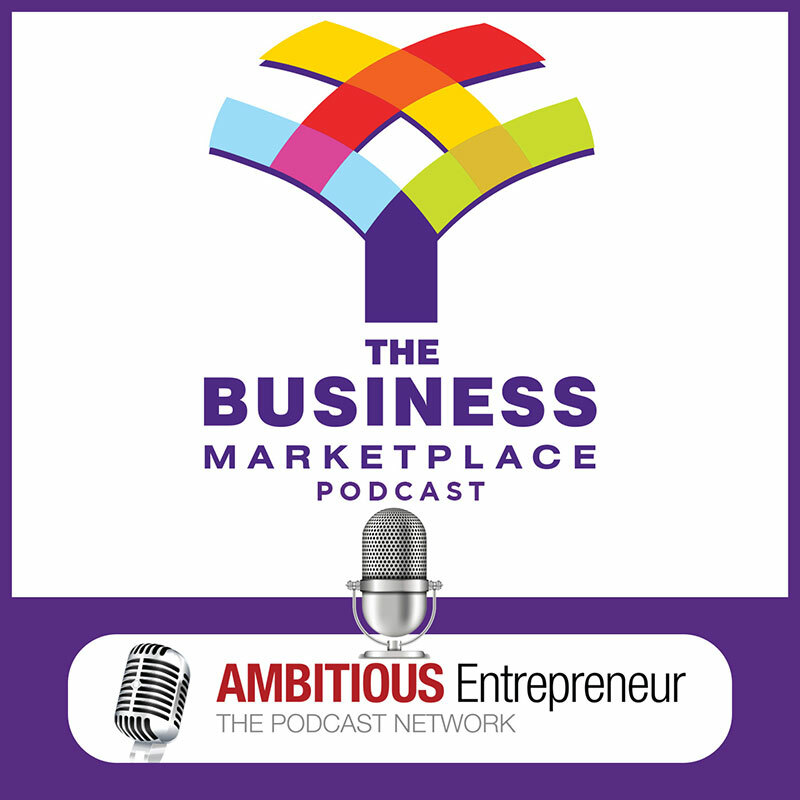 Hosted by Annemarie Cross, The Podcasting Queen – The Business Marketplace Podcast is where you’ll hear inspiring interviews from members with topics that will equip and empower you to grow a prosperous business. She is also the CEO & Founder of the Media and Podcast Production company – The Ambitious Entrepreneur Podcast Network, and has been referred to as: “The Podcasting Queen” by many of her guests and clients over the years, due to her expertise and involvement in podcasting, since 2008.